Richard Thompson has done a lot of other people’s songs, often with great result. Today we see/listen to how he copes with Dylan’s songs. First solo then with Fairport Convention. Richard Thompson covers Bob Dylan – Happy Birthday Mr. Thompson! 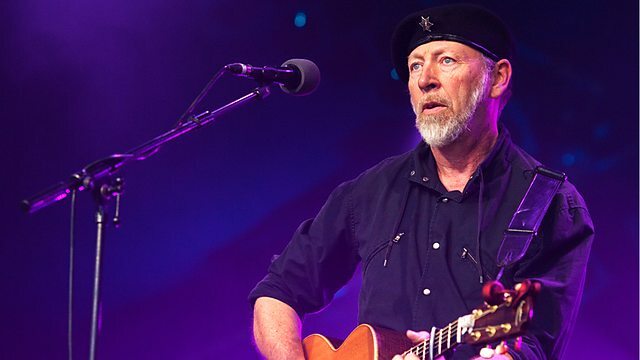 Personal portrait of the critically-acclaimed and enigmatic British folk rock singer Richard Thompson, providing an insight into his fascinating life alongside exclusive footage. Contributors include Billy Connolly, Bonnie Raitt, ex-wife Linda Thompson, Harry Shearer and Richard’s wife Nancy Covey. The documentary visits him at home in both London and Los Angeles – the first time such intimate access has been granted to this private and complex artist. In the 60s whilst still a teenager, Thompson wrote generation-defining songs like Meet on the Ledge. 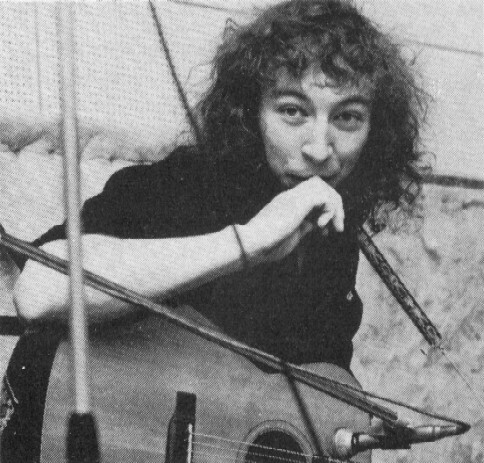 As founder member of Fairport Convention, as a duo with then-wife Linda and more recently as a solo artist, Thompson’s unique mix of rock and traditional music has ironically become more popular now in America than in the UK. 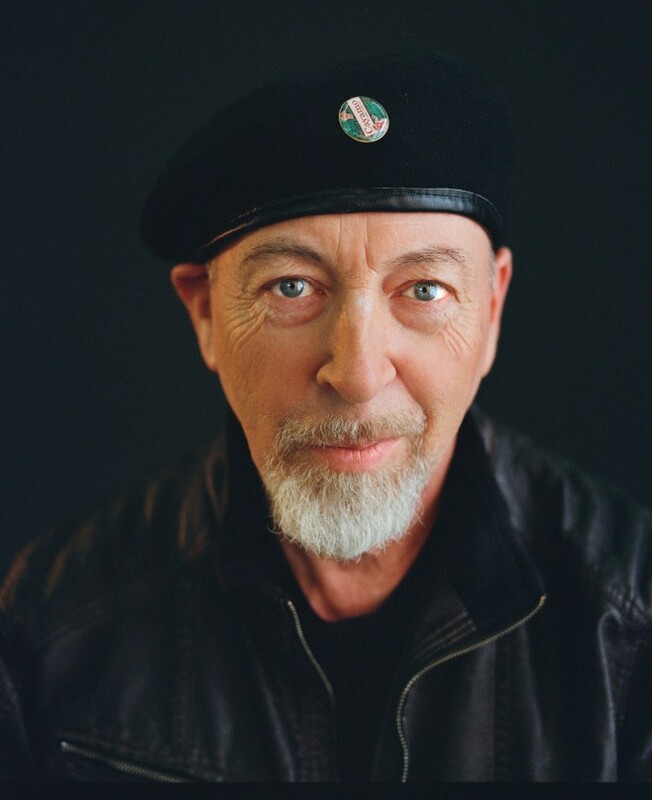 April 03: Richard Thompson was born in 1949 – Happy Birthday! Richard John Thompson OBE was born 3 April 1949, he is a British songwriter, guitarist and recording and performing musician. Thompson was awarded the Orville H. Gibson award for best acoustic guitar player in 1991. Artists who have recorded Thompson’s compositions include such diverse talents as Del McCoury, R.E.M., Bonnie Raitt, Christy Moore, David Gilmour, Mary Black, Elvis Costello, Marshall Crenshaw, The Corrs, Sandy Denny, June Tabor, Joel Fafard, Maria McKee, Shawn Colvin, Norma Waterson, Martin Carthy, Nanci Griffith, Graham Parker, The Pointer Sisters, Maura O’Connell, Los Lobos, John Doe, Greg Brown, Bob Mould, Barbara Manning, Loudon Wainwright III, The Futureheads, Jeff Lang, Dinosaur Jr., David Byrne, and The Blind Boys of Alabama. Check out our post about one of the saddest songs ever written, Walking on a Wire. The clear sound of a marriage falling apart. It is about regret and resignation but no anger, and so much more sad for it. 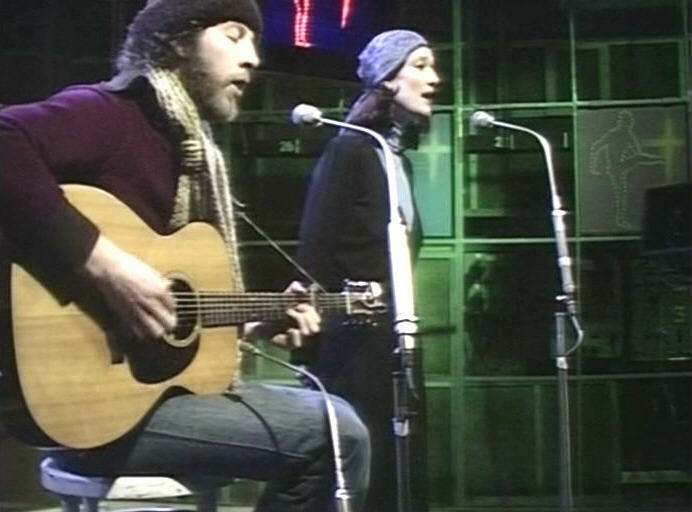 The Album, Shoot Out the Lights was a culmination of Richard & Linda Thompson’s career together. In hindsight, we see how their records and Richard Thompson’s texts of jealousy, rage, and betrayal lead to this emotionally document of sadness. 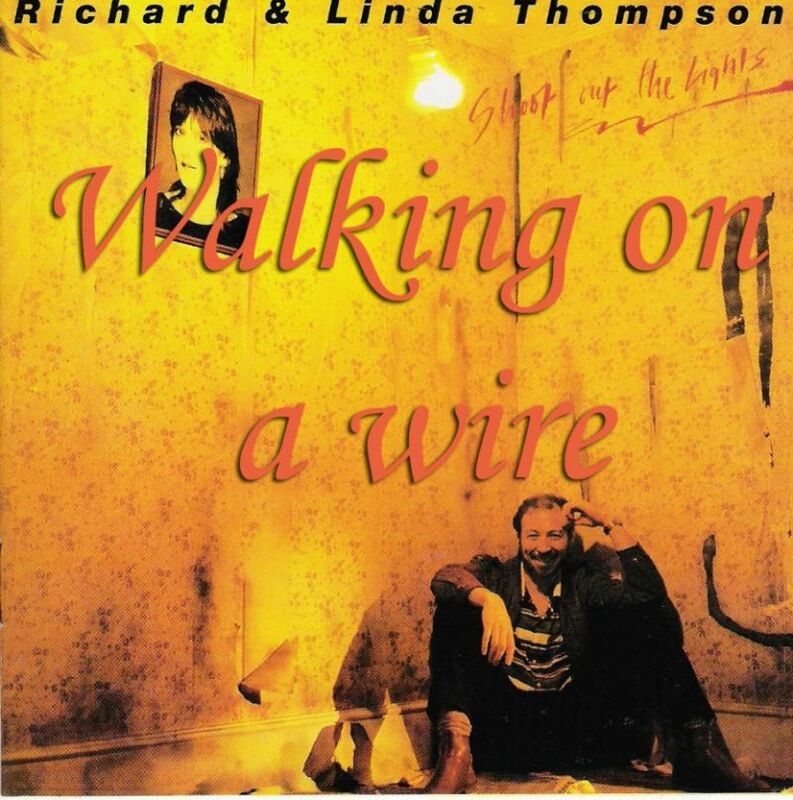 Walking on a Wire with Richard’s lyrics for Linda to interpret, well, it must have been hard. My god, how harrowing a break-up can be! ..they both fall and they share the blame and the regret, and they know how this is gonna end. Richard Thompson cries through his guitar in a solo just as painful as the lyrics (starts at 4:42), it is incredible and he manages to convey his/their sadness in a howl from his electric guitar! He has done some great guitar work through the years but this must be one is his most emotionally demanding solos committed to record. The song had to be included in our series of the saddest songs in history. Linda Thompson was several months pregnant when the album (Shoot out the lights) was recorded and so there was no prospect of an immediate release or supporting tour. By the time the album was released Richard and Linda Thompson’s marriage was over. Ironically, the album was their best-selling album and acclaimed as one of their greatest artistic achievements. …but as I said, it is the sad sound of a marriage falling apart.